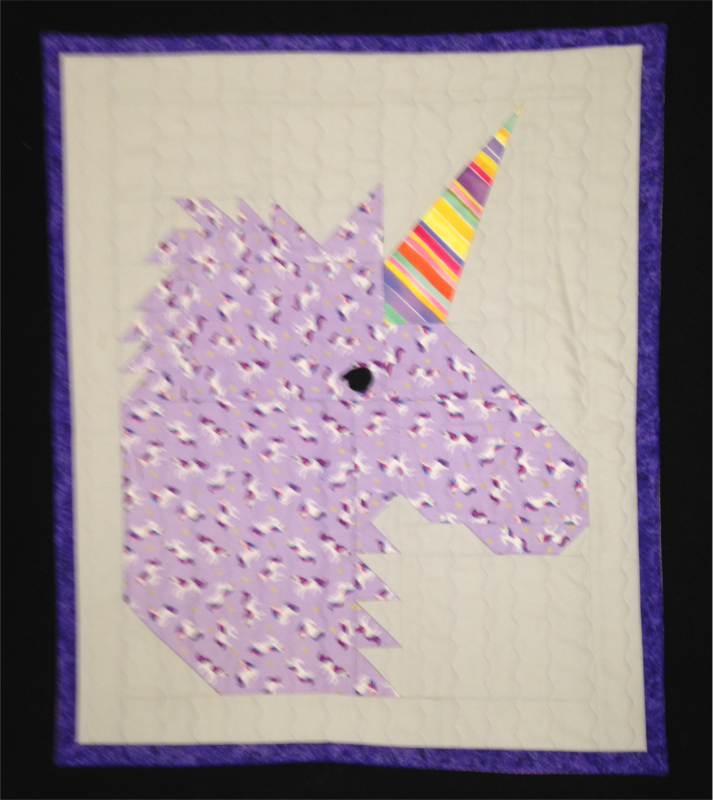 A perfect quilt for those loving these magical beasts. Students will practicing accurate sewing, advanced quilt piecing and machine applique. Finishing quilt techniques include quilting with a walking foot.